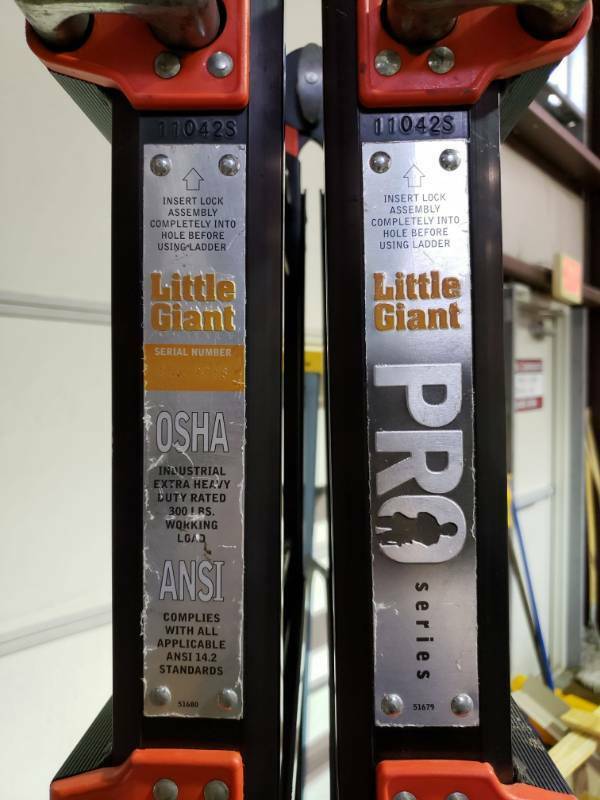 Little Giant Pro series Foldable Ladder. 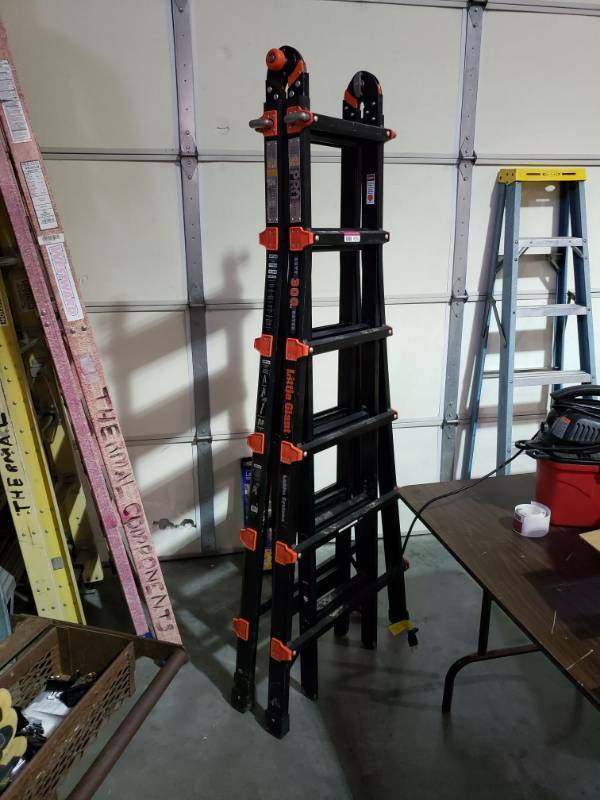 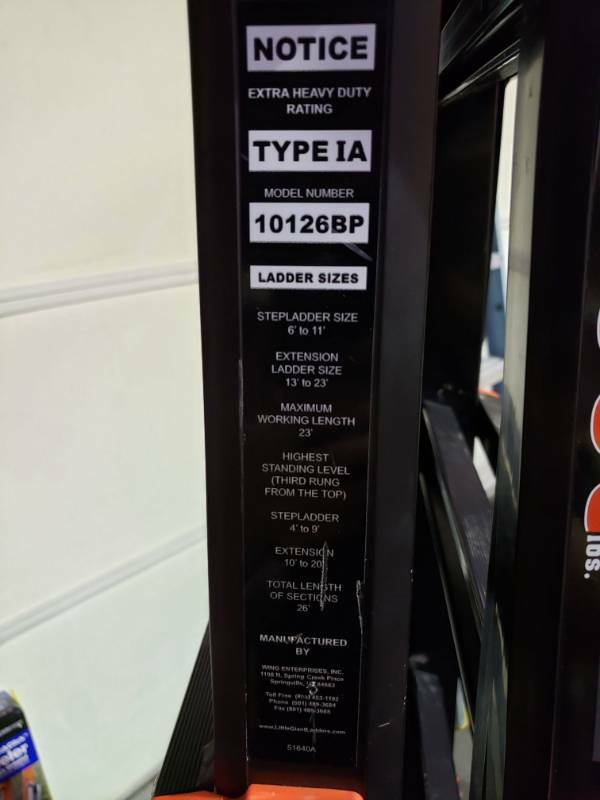 Description: Little Giant Pro series Foldable Ladder. 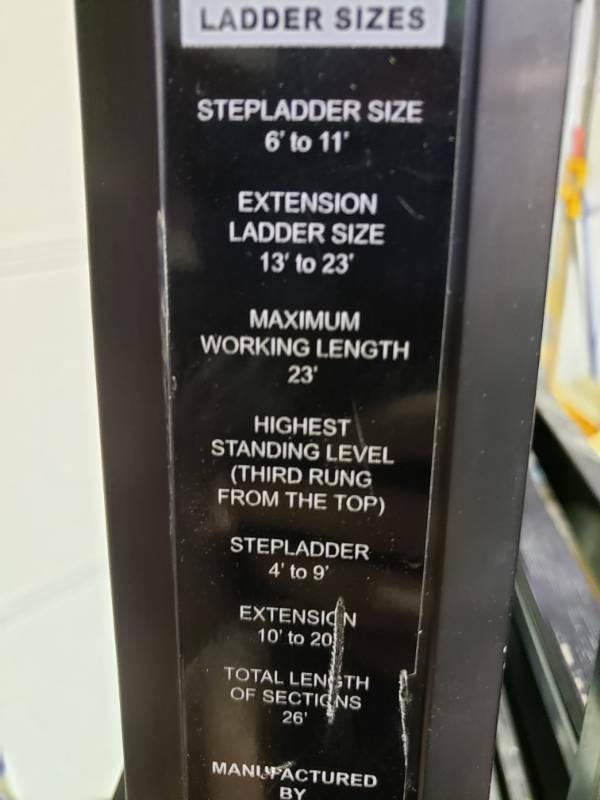 300lbs Capacity 23 ft Extendable.